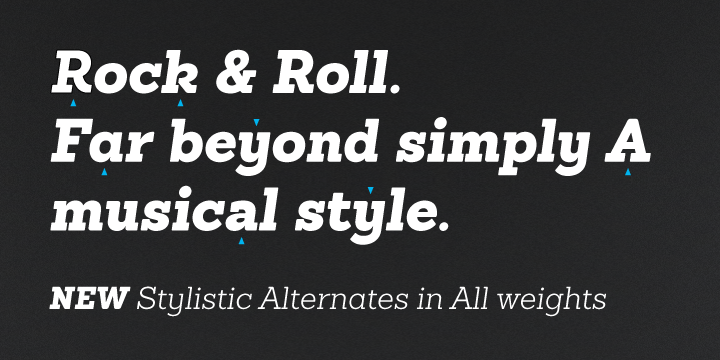 This font from Latinotype has been awarded as the best font in 2011 by the myfonts.com website. Sanchez is a type of serif typeface which has very strong similarities with the well famous Rockwell. The stability for this font type was provided by the designer Daniel Hernández rounded off the edges to give a smooth look also. It is available in different variants or weights, where users can pick and play as per requirements and to add a cherry on cake the regular and italics are perfectly free to use. Try it and check the fun.